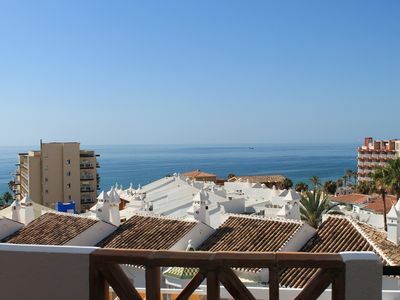 Spectacular residential complex in front of the sea and the promenade of Playa Cristal. 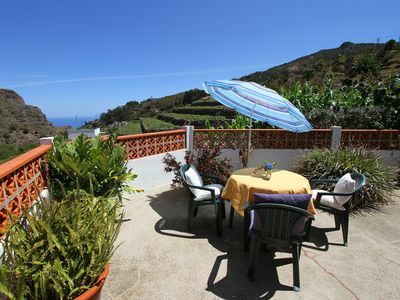 It has two bedrooms, air conditioning and sea views. 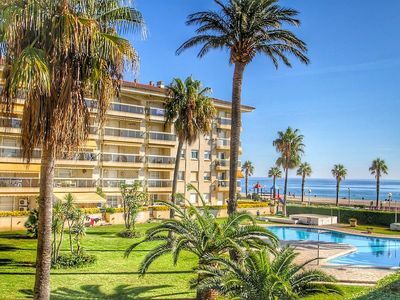 The building Los Flamencos is one of the most emblematic of the Costa Dorada, with an exceptional location in front of the sea and the promenade of Playa Cristal. 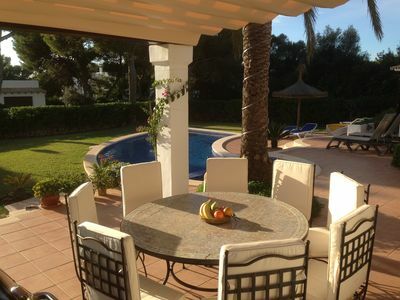 Los Flamencos has a spectacular communal area with swimming pool. 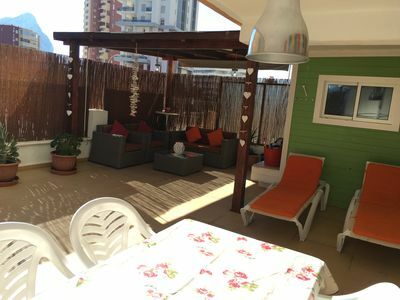 Being on the seafront we are very close to all the services essential to spend the holidays: restaurants, children's play area, beach bars ... 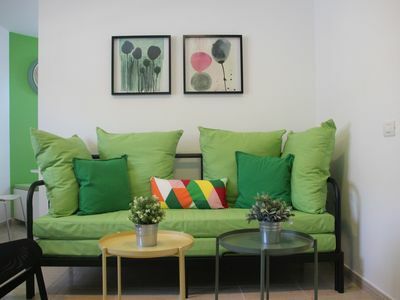 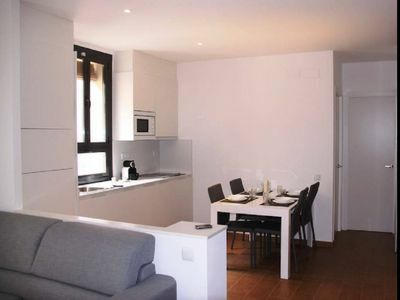 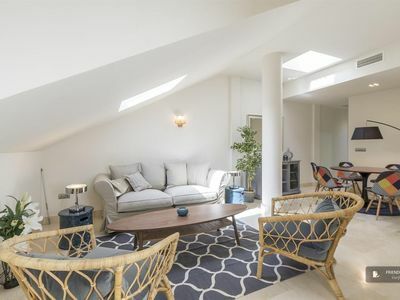 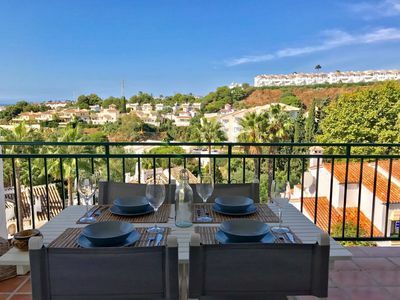 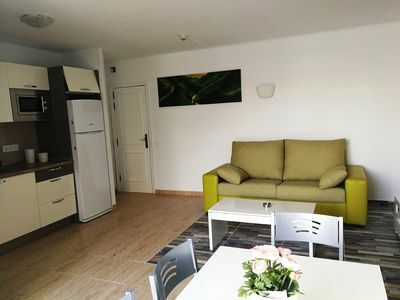 The apartment has 2 double bedrooms, 2 bathrooms, fully equipped kitchen, air conditioning in the living room and both rooms, parking space and fantastic sea views. 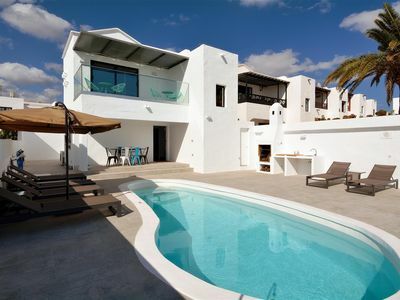 Villa Aquamarine Private Pool Puerto Del Carmen !